Movement/Style: Contemporary performance, installation and video art. Years: 1962 – still alive! Xiao Lu (肖鲁) is a Chinese artist who rose to worldwide fame when she participated in the 1989 China Avant-garde Exhibition with her work, Dialogue. Two hours into the exhibition, she shot her own work with a pellet gun and caused the exhibition to immediately shut down. Her actions were seen as a threat to the Chinese government and she was instantly detained. Four months later, when the Tiananmen Square massacre occurred, her gunshots were dubbed “the first gunshots of Tiananmen”. The China Avant-garde Exhibition was already a controversial event. It received official permission to open at the National Art Museum of China in Beijing on the 5th February 1989. As the first ever art exhibition for contemporary Chinese artists curated solely by Chinese organizers, it was completely unique and revolutionary. 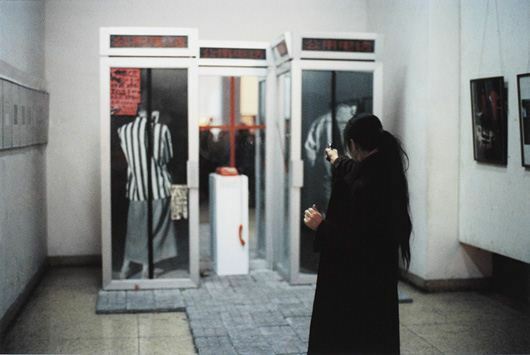 Official authorities considered it a provocative call of democracy, and after the Tiananmen Square massacre, the exhibition was referred to as “the little Tiananmen Square”. 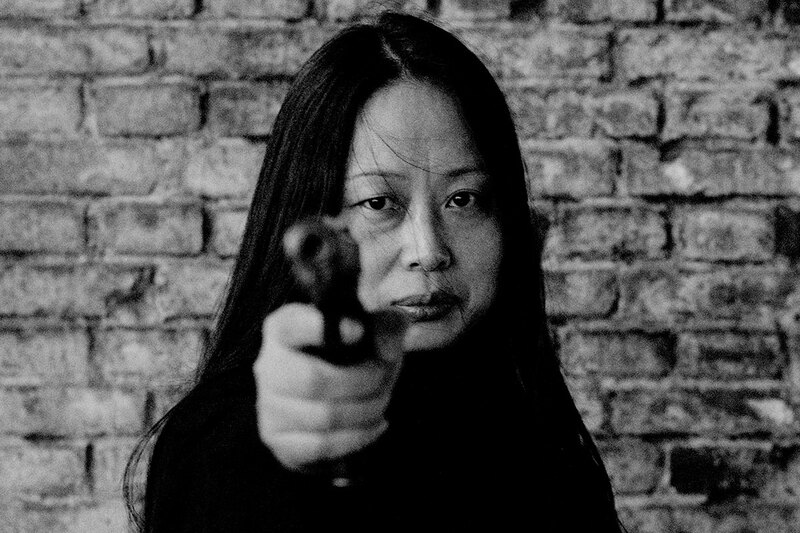 Against this highly politicized and tense atmosphere, Xiao Lu’s gunshots provided the perfect symbol and starting point for what was to come. 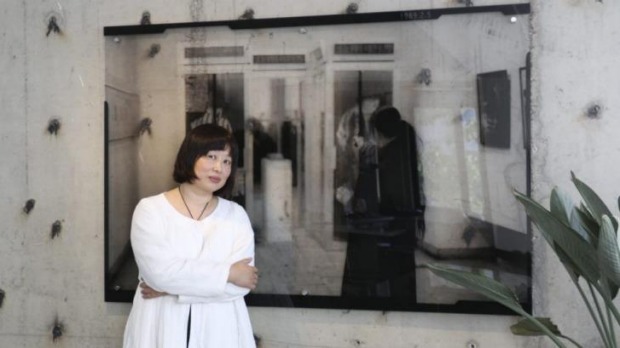 After being detained in China and managing to make her way to Australia, where she lived and worked for many years, Xiao Lu now lives in China and still creates art and participates in exhibitions. Installation art has remained her main focus, along with performance art and video art. “As parties to the shooting incident on the day of the opening of the China Avant-garde Exhibition, we consider it a purely artistic incident. We consider that in art, there may be artists with different understandings of society, but as artists we are not interested in politics. We are interested in the values of art as such, and in its social value, and in using the right form with which to create, in order to carry out the process of deepening that understanding. Tang Song also followed her to Australia, but they eventually split up. In 2004, after the break-up, Xiao Lu confirmed with Gao Minglu that she was the sole author of the shooting incident. This caused backlash in the Chinese art world, where people were not willing to remove authorship from Tang Song. Xiao Lu was accused of, among other things, lying and blowing off steam because of their break-up. This is the artwork that Xiao Lu shot in 1989. The artwork itself has almost been obscured by the shooting. 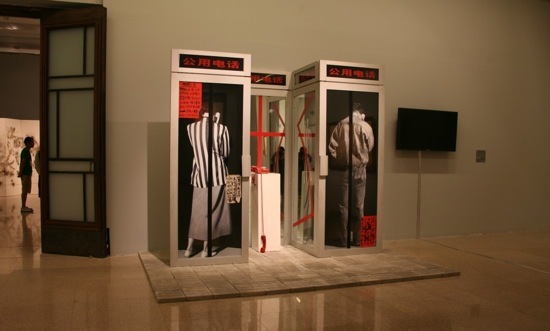 It consisted of two telephone booths, one with a figure of a man and one with the figure of a woman, and a red telephone dangling between them. The artwork was considered a personal one by Xiao Lu, although we have no real idea of what its meaning could have been. It remains unclear how big a part the gunshots actually played in the meaning and conceptualisation of the work. See images of this work here. Sperm consists of both an installation piece and a documentary-style video showing Xiao Lu’s search for a sperm donor as a single woman with a strong desire to be a mother. This search occurred just a few years after her split from Tang Song. The work politicizes her search, drawing attention to the fact that Chinese women are not allowed IVF treatment unless they’re married. In the video, she consults a Western doctor who promises to perform the procedure is she can collect and freeze the sperm. As the work shows, she ultimately fails to do this. 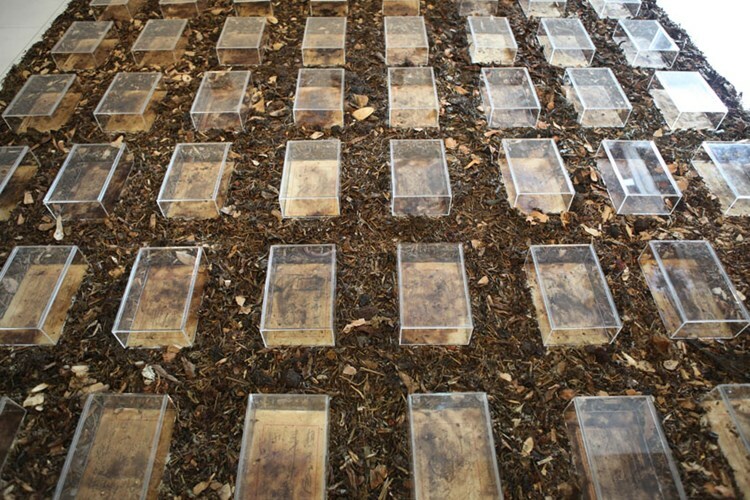 Love Letter is about her pregnancy and consists of an installation piece that incorporated charcoal, Chinese herbal medicine and pieces of xuan paper. The charcoal and medicine were traditional herbal remedies that she took to keep herself healthy during her pregnancy. On the pieces of paper, she wrote down her inner thoughts, each taking the form of a secret. By far the best source of information on Xiao Lu and her life is the book Dialogue, written by Xiao Lu herself in 2010. Although it’s fictional, it’s heavily based on her own life. It also includes a great foreword by the curator of the 1989 China Avant-garde Exhibition, Gao Minglu. You can also check out some of the galleries that represent her, such as White Rabbit Gallery in Sydney and 10 Chancery Lane Gallery in Hong Kong, as well as her profile on ARTLINKART. First of all, i apologize for my english, it is not my first language. I have a question (not related to the post, though). I’m wondering about lesbian art, i.e. art depicting lesbian lovers. What are some of the oldest examples of this? The reason I’m asking is because we know quite a lot about homosexuality between men in the old days, and I have even heard some people say that homosexuality between women is a “modern phenomenon”.